Throughout its long history Abbot’s Hall and its owners have had strong ties with the local community. From parties on the lawn for local schoolchildren to horticultural shows, the Hall has provided a venue for the people of Stowmarket and the surrounding area. The tradition of opening the gardens during the winter for ice skating was continued by John Hayward, and appears to have carried on after the Longe family bought the hall. 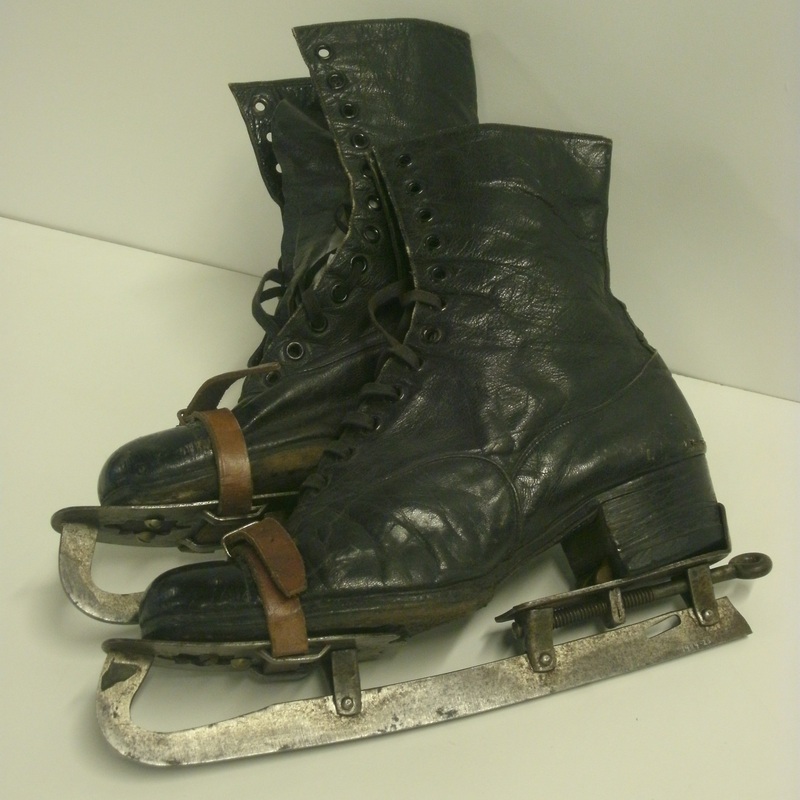 These ice skates belonged to Mrs Napier Prentice, a distant relative of the Abbot’s Hall Prentices, and were used to skate on the Abbot’s Hall lake in the 1920s.